One of my favorite food blogs out there is Peas and Thank You, which focuses on healthy cooking with children in mind. I often find myself browsing it when trying to think of interesting food ideas that my children might really enjoy. 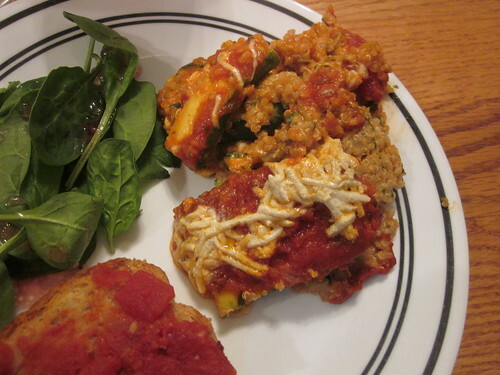 Recently, I came across a wonderful recipe for zucchini and quinoa lasagna there, one that I immediately wanted to try. After a few little modifications, that’s exactly what we did – and it was a big hit with my family. Here’s what you need to pull off this recipe. As always, cutting up the vegetables in advance is a great tactic. You can also prepare the entire lasagna in advance if you’d like, preparing it to the point that it’s ready to pop in the oven. Keep it in the refrigerator until you’re ready or freeze it for future use. 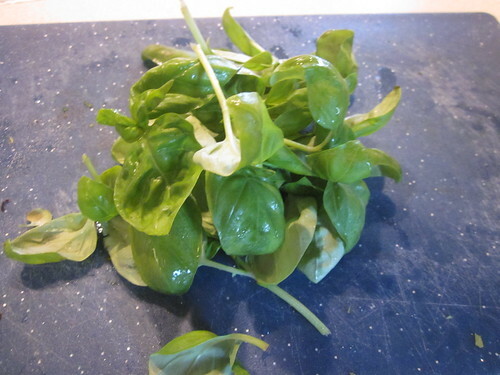 Preparing this dish is really simple. Preheat the oven to 400F. 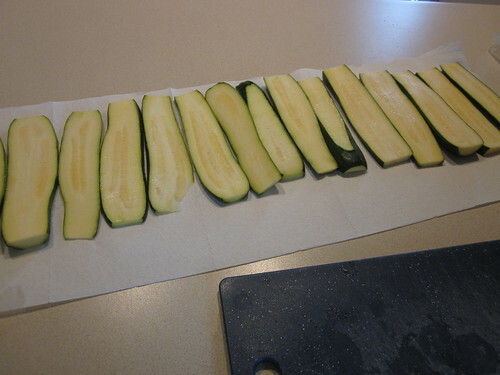 Spreat out the zucchini slices on paper towels and sprinkle them with a bit of salt and pepper and let them sit while you prepare the quinoa. In a saucepan, bring the stock (or broth or water), the quinoa, the tomato sauce, the onion, and the oregano to a boil. Cover the pot and let it simmer for 25 minutes until the liquid is mostly absorbed by the quinoa. Take the mixture off the heat, then add the cream cheese, the basil, and the parsley and stir thoroughly until it’s consistent. At this point, you’re going to make a series of layers. 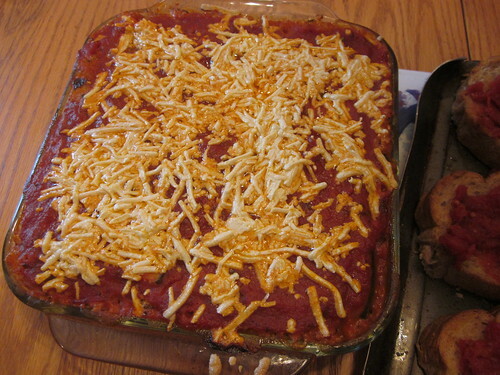 Starting from the bottom of an 8 inch square baking dish, you’ll want 1/2 cup marinara sauce, spread evenly. 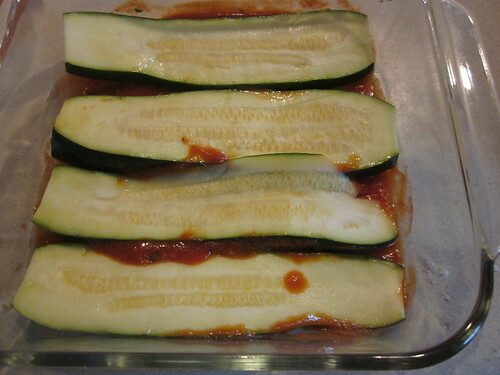 Going up from that, you’ll want four zucchini slices (spread evenly), then half of the quinoa mix, then 1/2 cup marinara sauce, then four more zucchini slices, then the rest of the quinoa mix, then 1/2 cup marinara sauce, then the remaining zucchini slices, then the remaining marinara sauce, then the shredded cheese. Bake this in the oven for 30 minutes and you’re ready to serve! We served it with a salad and some bruschetta. As always, this recipe is quite flexible. One spectacular ingredient to add is mushrooms, which you can add directly to the quinoa mix. Many other vegetables work as well, as do Italian sausage, ground beef, or chopped poultry of your choice. Just add things to the quinoa mix and see what you get!